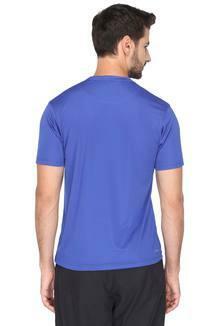 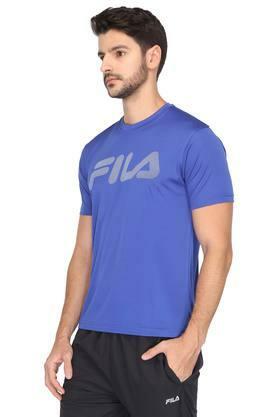 If you are looking for a trendy apparel then this T-Shirt, introduced by the coveted brand, Fila, would be a fine pick. It scores high on the comfort quotient owing to the use of a good quality fabric in the making. Also, it comes with short sleeves along with a round neck which makes it look unique. 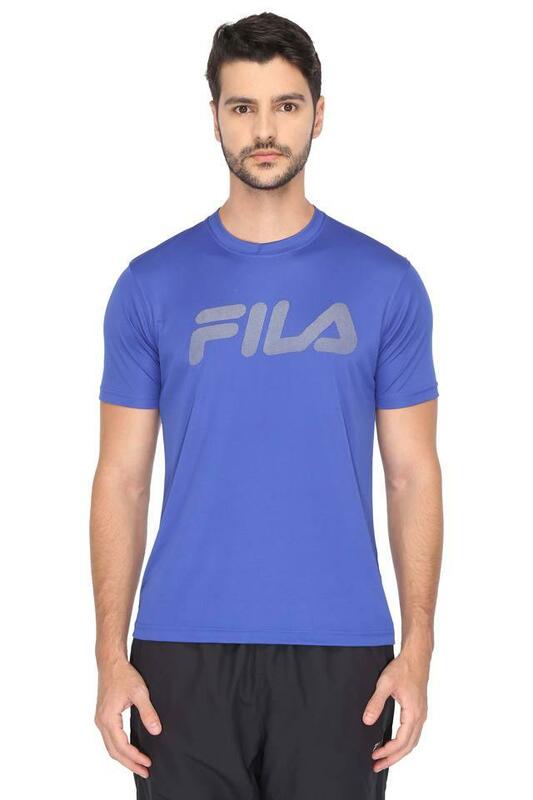 For every fashion forward man, this printed T-Shirt would be a nice pick. You can team it with a pair of joggers and sports shoes to look dashing for your gym sessions.